Highpoint Shopping Centre is hosting a colour-filled and custom-built play space for crafty kids these April School Holidays. 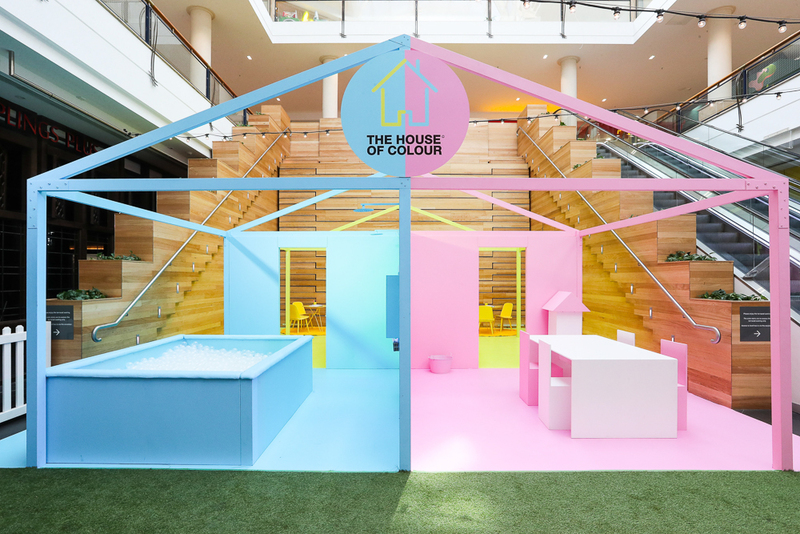 From Monday 8 April to Sunday 14 April, kids can discover an interactive realm inside Highpoint’s House of Colour for a week of art and play. 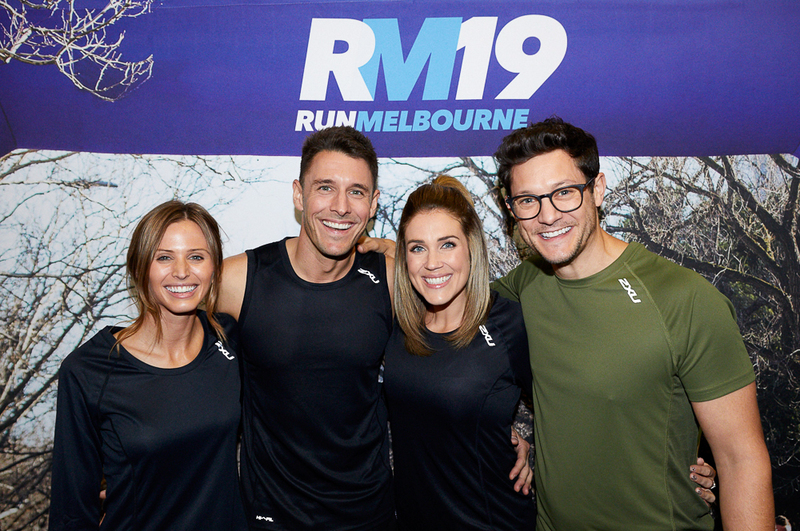 Melbourne’s most anticipated running festival is back with five new event ambassadors, and something for friends, families and fitness fanatics. The Run Melbourne Friendship Dash will kick off the ultimate running race weekend on Saturday 27 July, with the iconic Run Melbourne taking place the following day (Sunday 28 July). The World Loves Melbourne (Samantha) was invited along to a fab launch event at The Run Club in Cremorne. 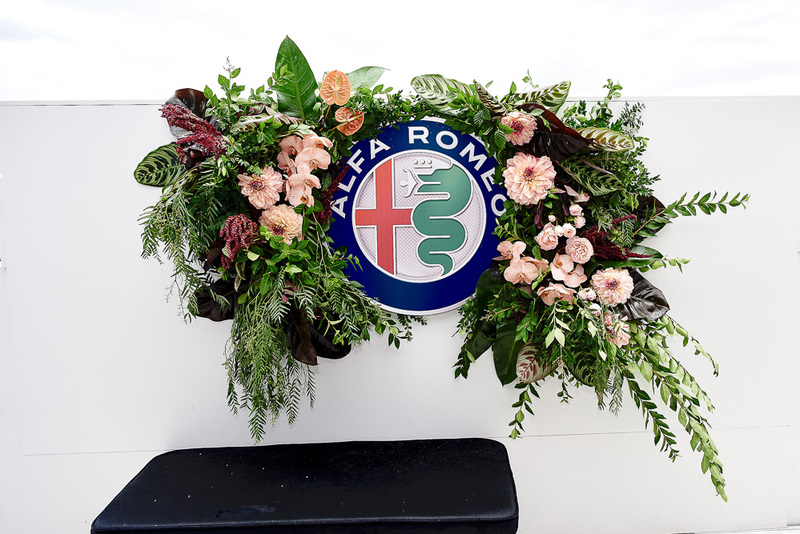 The World Loves Melbourne was invited to experience fashionable 2018 Alfa Romeo Portsea Polo. 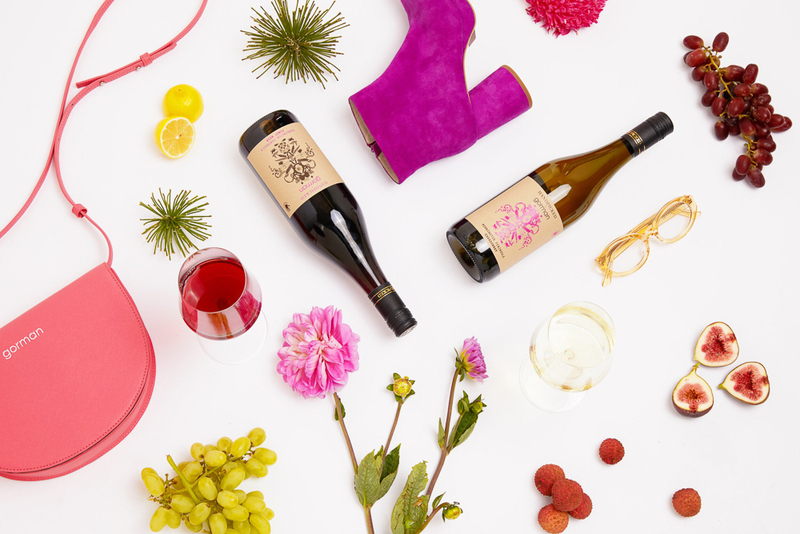 Mild weather didn't dampen spirits as the event showed why it's the pick of summer fashion and style events. Only just over an hour from Melbourne it's possible to do it all in a day, whether driving down by car (in your Alfa Romeo preferably), catching the bus or by helicopter if lucky. The theme was Italian smart casual and punters embraced the theme in fine style. 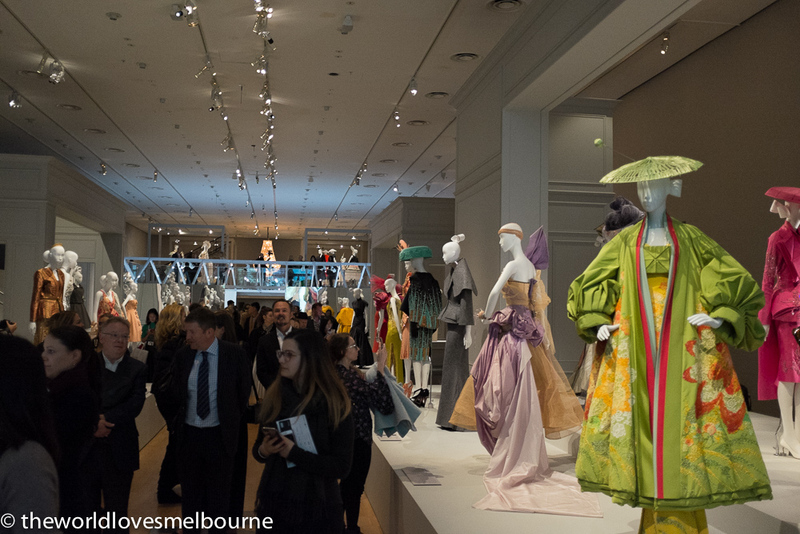 At the launch of the Dior spectacular Melbourne was referred to as the fashion capital of Australia. Following a series of high profile fashion exhibitions in Melbourne we are now reaching peak fashion - celebrating the seventieth anniversary of the House of Dior, one of the world’s most prestigious couture houses. The World Loves Melbourne attended the National Gallery of Victoria launch of The House of Dior: Seventy Years of Haute Couture. The exhibition goes from 27 August to 7 November (admission fees apply).